We believe that serving is a necessary mark of Discipleship. Find your place to serve!  At Hibernia we have many opportunities to serve . Please complete the form below and we will contact you about serving.